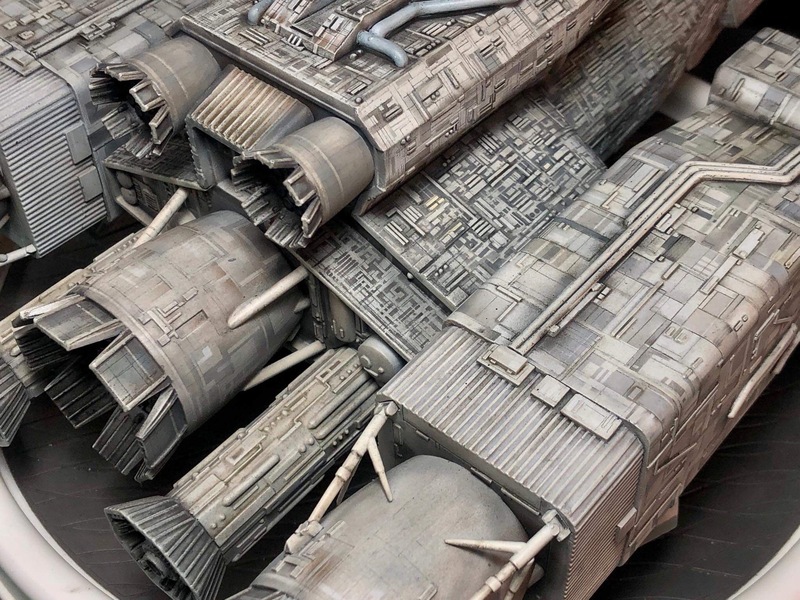 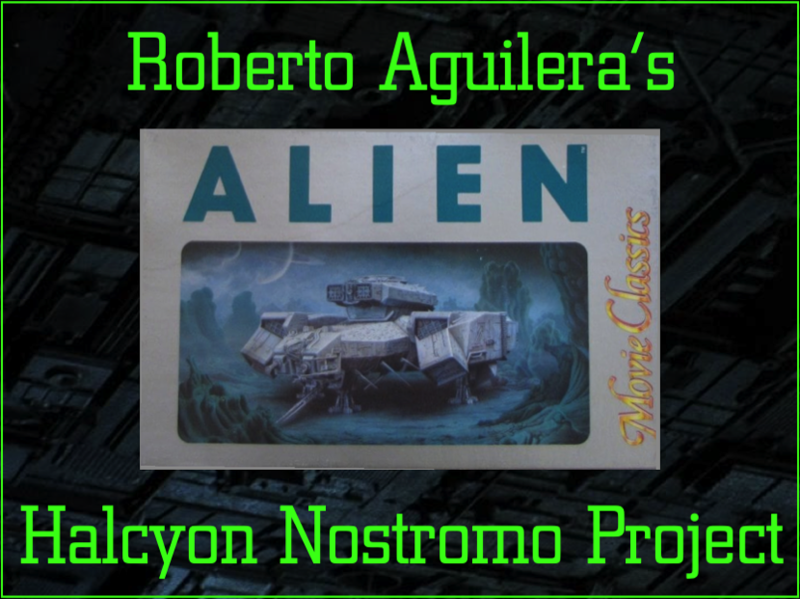 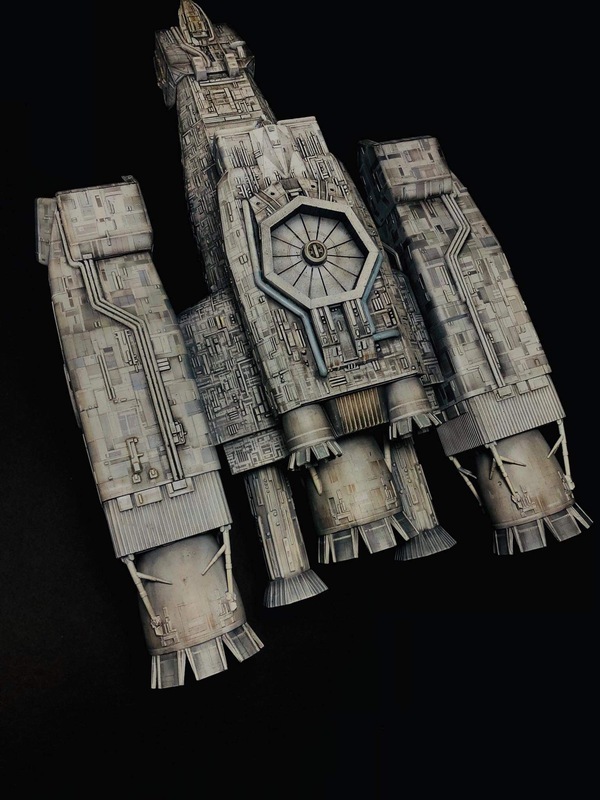 Roberto Aguilera provided more Nostromo model kit photos for the new year. 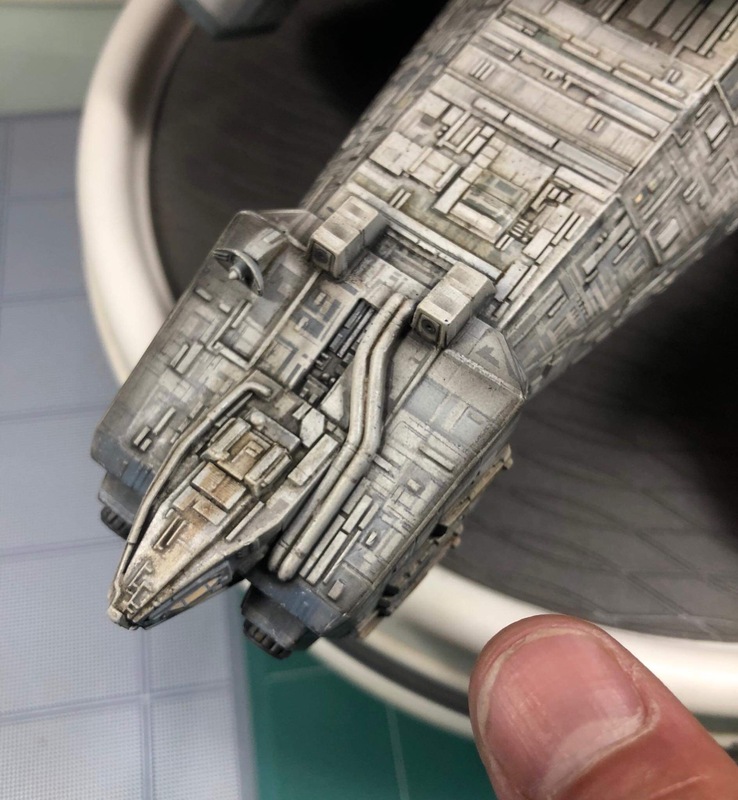 The detailing is extensive! 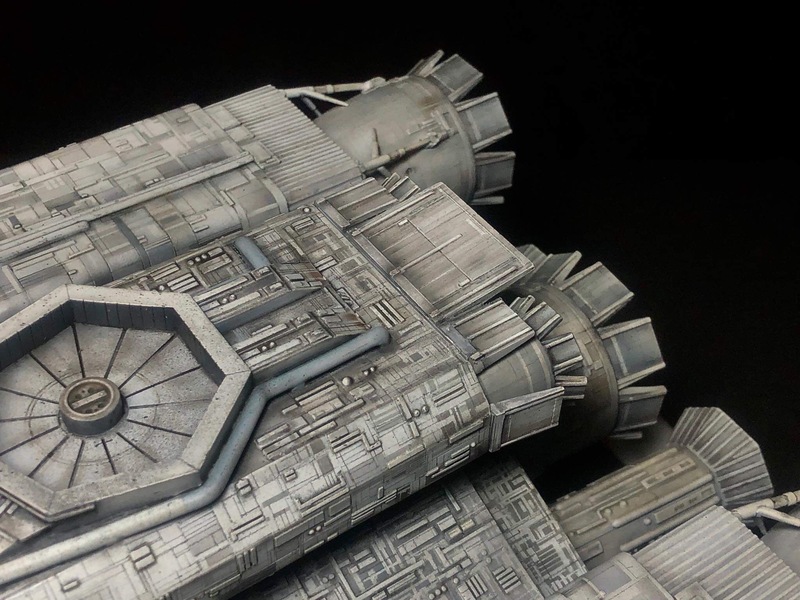 You will see below he has added the top and side engine flaps.